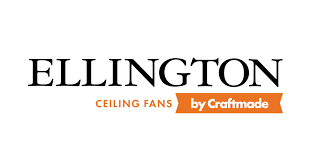 Design Lighting Group displays and carries the top ceiling fans in the industry. 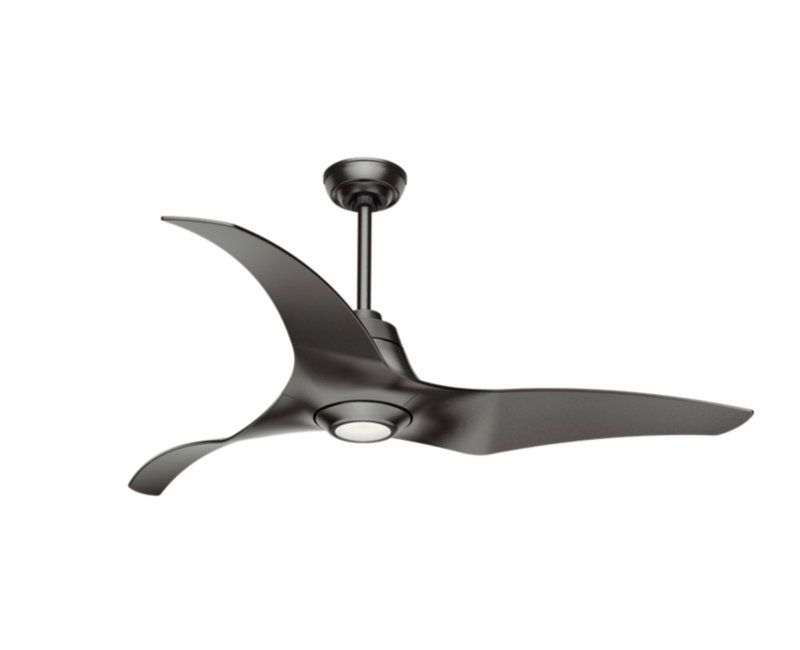 The price points and functions of ceiling fans are nearly limitless so let us help you pick the ceiling fan for your specific need. Pioneering innovation. Passionate artistry. Superior craftsmanship. That’s the world we inhabit on a daily basis—the world of Casablanca. It’s about sharing inspiration. Following your own path. And never settling for anything less than extraordinary. At Emerson, the inspiration for our products can come from anywhere, and that’s why we always keep our ears and eyes open, looking for the next best thing. Whether it’s a designer clothing line in Milan or a new automobile innovation from Japan that inspires us, our design are always created with quality, beauty, and sophistication in mind. Authenticity lives in the details. There are many Hunter imitators. But they simply aren’t of the same caliber—not in the way they’re designed, engineered, manufactured or tested. The result? They’re bound to underwhelm you—and you won’t get any of the advantages of a Hunter. At Hunter, craftsmanship has always been part of our history—and we’re not about to compromise. Our engineers maintain unyielding standards. Our designers will settle for nothing less than their vision come to life—hand sculpting the intricate designs on our blade irons, for example (rather than designing by computer). 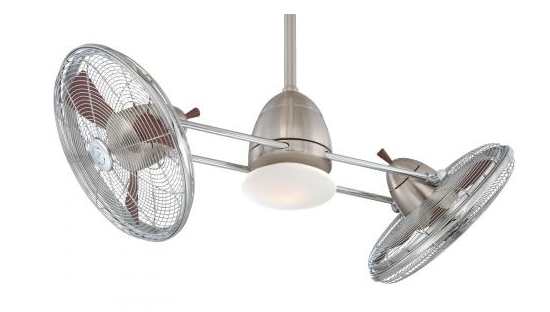 And our test technicians continue to go above and beyond stringent requirements, pioneering our own test protocols where none exist, such as for fan noise levels. 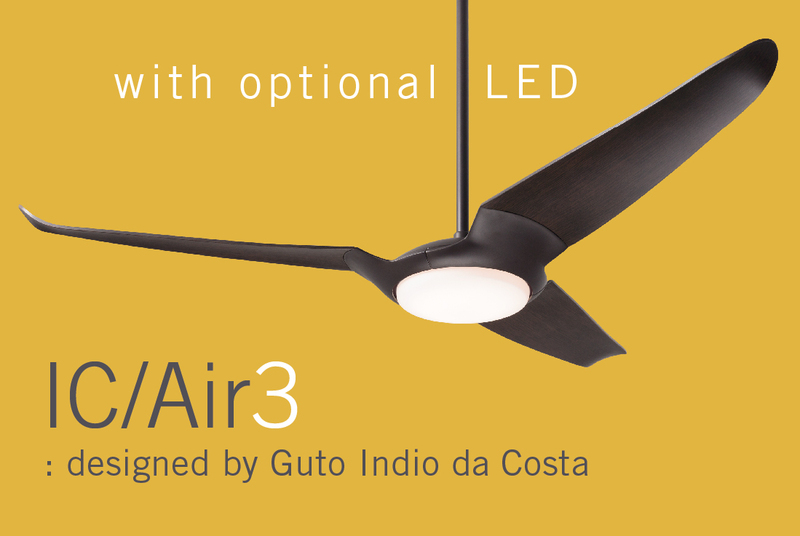 There are many companies that offer lighting and fans, but only one Craftmade. No one else brings our experience, knowledge, training, design, and dedication. It’s what’s built our reputation and sets us apart. You shouldn’t spend time wondering if merchandise will be delivered on time or how to deal with a customer’s difficult request. That’s our job. 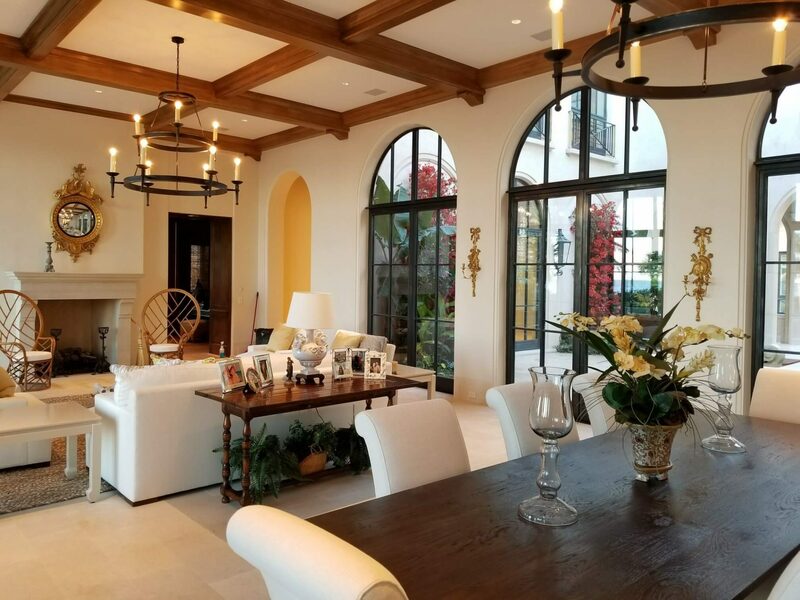 When you partner with Craftmade, you get the styles homeowners want, so you spend your valuable time selling the products they need. 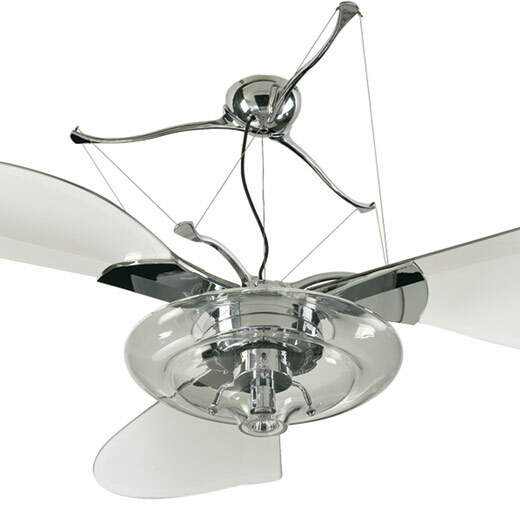 Matthews rotational fans circulate heat and air conditioning more efficiently than traditional paddle fans. Constructed of cast aluminum, heavy spun and stamped steel, the Ar Ruthiane carries a limited lifetime warranty. 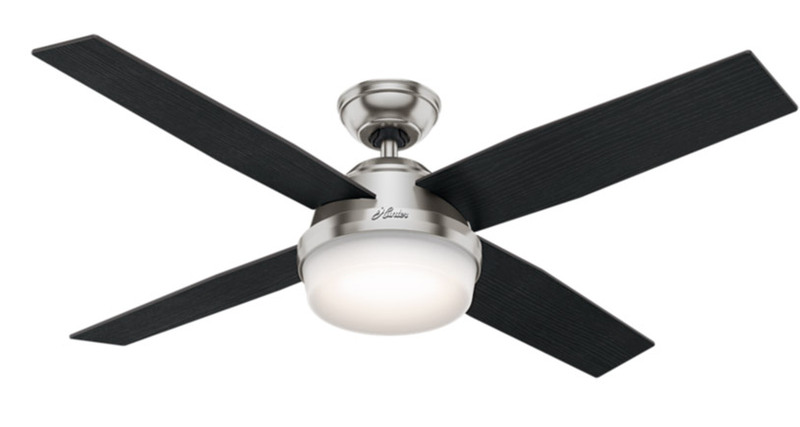 Each unique motor mount and fan head knob is made of genuine marbleized Bakelite. 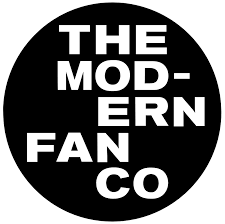 The Modern Fan Company is the original and premier source for contemporary ceiling fan design, producing the most extensive collection of modern ceiling fans available. 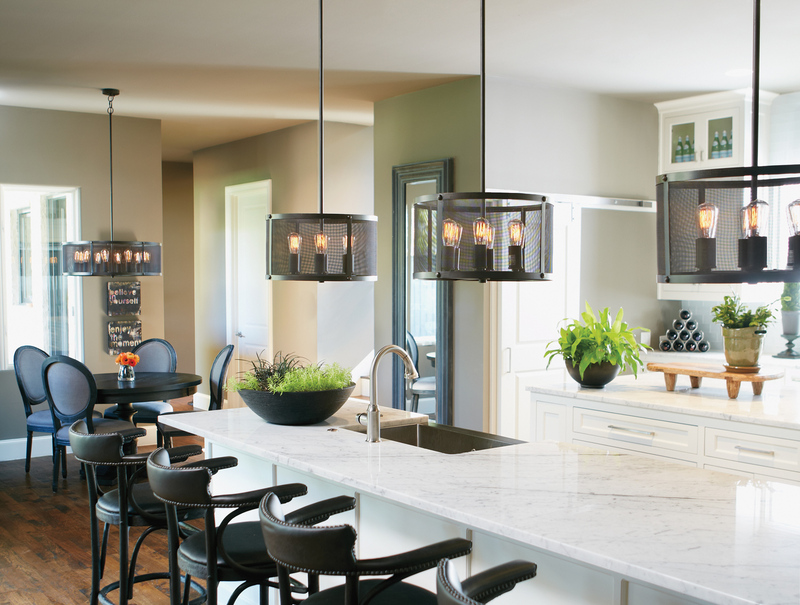 Our products celebrate the modern idiom through mechanical simplification, geometric forms and contemporary finishes, and are intended to meet the needs of the professional specifier and the design-minded homeowner alike. 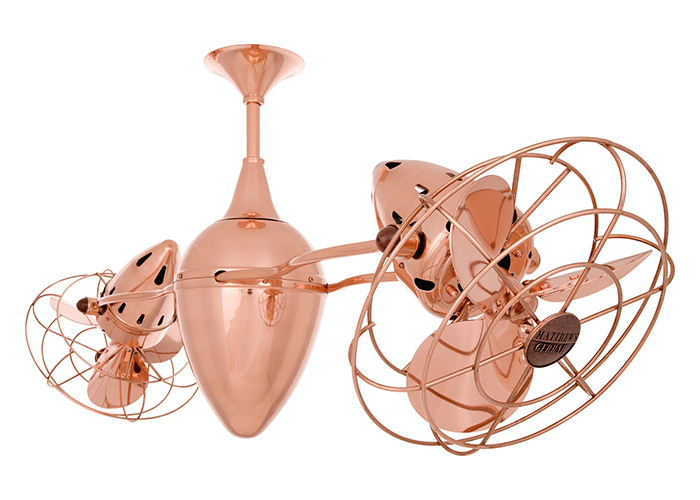 Exceptional design is impossible to ignore. When perfectly executed, it breaks through the mundane and captivates the senses. It’s something we take very seriously at Quorum International.